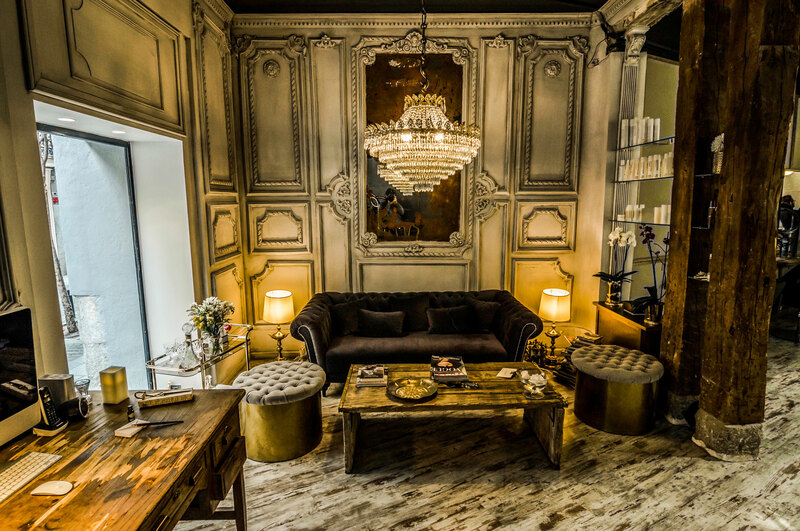 The visionary hair stylist Carlos Colado, opens his first hair sculpture workshop in the heart of Madrid, where the renowned stylist and his highly trained team deliver outstanding results to their clients in an environment of luxury and style. Each person who visits this beautiful salon is treated like a revered guest there at the personal invitation of Carlos himself, who has a detailed consultation with each client to ensure the best experience possible. During the consultation Carlos will discuss your personal requirements, taking into account the unique shape of your face and features, your lifestyle and your desires, which are paramount to you achieving the look you want – and deserve. All aspects of hair design, make up and individual facial structure are combined to create a perfect stunning result. 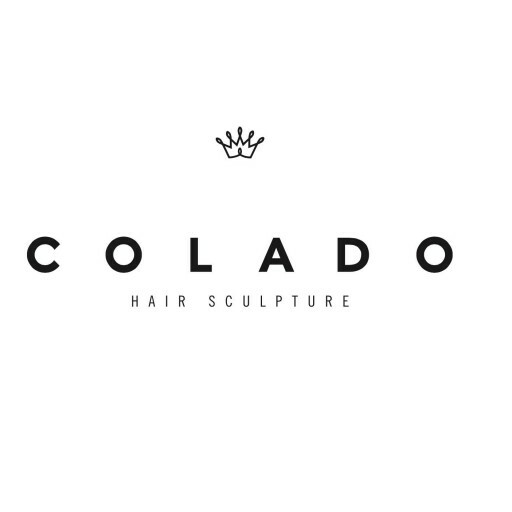 Here at Colado Hair Sculpture we take the time to truly listen to what you want to achieve and why, building a relationship of trust and professionalism which ensures we understand your needs and that we give you the best advice possible, creating your fantastic new look with the latest cutting edge techniques. Carlos has over 15 years experience as one of the top hair stylists in Madrid. Utilising his vast experience, the latest hair sculpture techniques and the best products available on the market, you can be sure that you are in the best hands possible when it comes to discovering your new look.